Find parts and tools and use your mechanic skills to upgrade a stock clunker car into a high-performance, mean, zombie-proof ride! 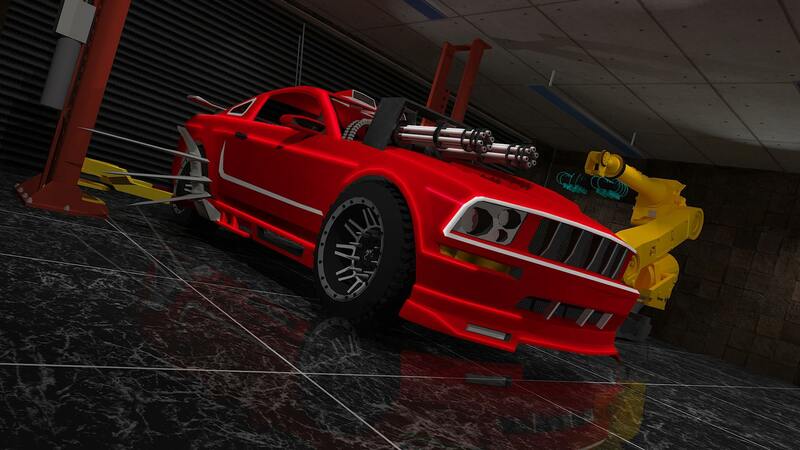 Pimp out your auto with dozens of engine, suspension, interior, body, armor, and weapon mods. 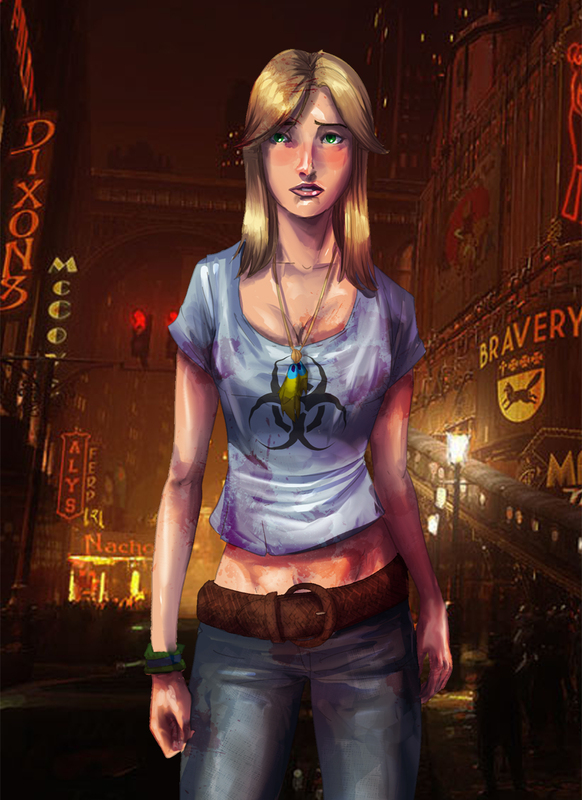 It's the zombie apocalypse and you and a cool girl you just met barely made it out of Downtown. 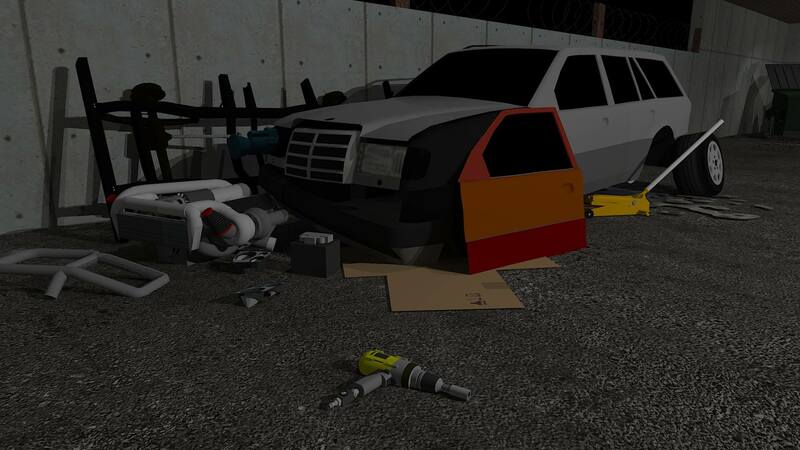 Work together as a team and take control of a high-end auto body shop to build the ultimate car and use it to escape the city. + 60+ objectives and upgrades to complete (FULL version only). + Dozens of tools and after-market parts to find and install. + Cool high-end body shop environment to explore and defend; block off windows and doors to buy more time work on your car. + Take advantage of high-tech shop equipment to make extensive car mods. + Built-in hint system (FULL version only). + No in-app purchases... you get everything upfront! + No ads (FULL version only). 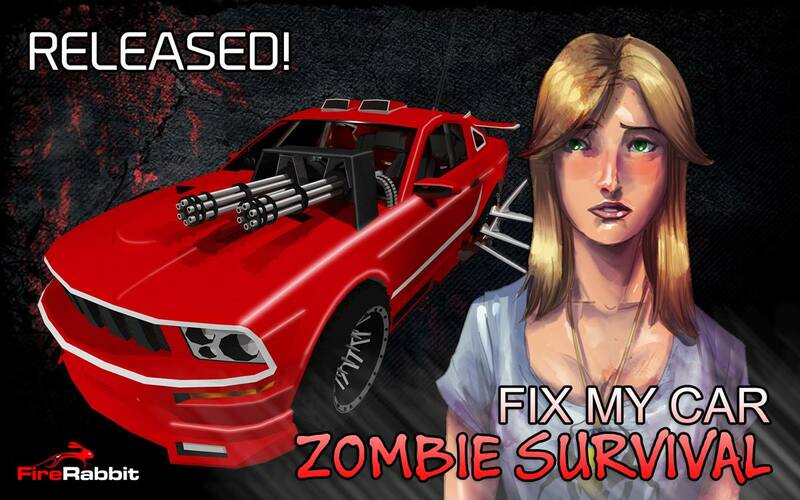 To promote Fix My Car: Zombie Survival and grow its popularity (top games), use the embed code provided on your homepage, blog, forums and elsewhere you desire. Or try our widget.